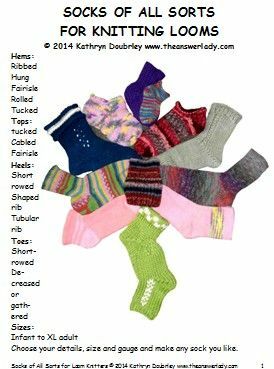 All of the loom knitting patterns are housed on Ravelry. Direct links are below. In the case of some of the books, the complete pattern index is listed in the descriptions of some of the patterns. Some of these patterns are free and some are available to purchase. the pictures below are a small sampling of what's available. The one on the right that shows no title is the items in the Nifty Patterns for Knifty Knitters book. 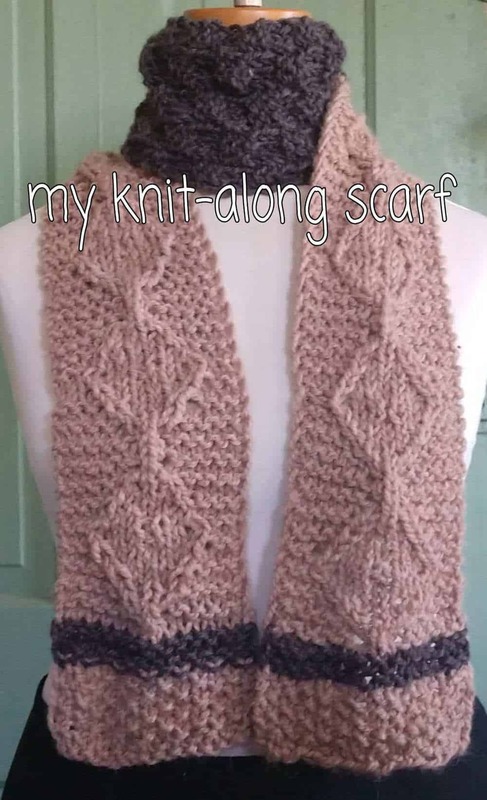 All are priced and described on Ravelry at the links below. All patterns are delivered as pdfs via Ravelry download link and all sales are final. You do not have to be a Ravelry member for this to work. 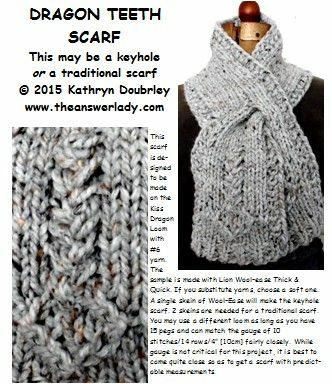 All of the loom knitting patterns are housed on Ravelry. Direct links are below. In the case of some of the books, the complete pattern index is listed in the descriptions of some of the patterns. Picture This-book. be sure to read the whole table of contents. The items below are housed on Mediafire, a file sharing service. You will leave this website and go there to download. It is safe and legitimate but you may see ads and download links that are NOT for my articles. Be very careful that you are clicking on ONLY what you went looking for as I have no control of what else may appear there. I've worked with a lot of brands. Most are perfectly functional and fun to use. My personal favorite is Kiss Looms. I like them because both gauge and peg count can be adjusted. I also like the pin and peg system which looks complex but actually makes things easier when knitting, after a bit of practice. I am a person who tends to overdo. So early on I was delighted to discover that with Kiss looms, repetitive strain syndrome is dramatically reduced! they don't advertise it. This is my personal statement. Other knitters have agreed with me. But don't expect results right away. While you are learning any skill, you'll be tense and that's tiring. Practice and relaxing will eventually make you a better knitter and perhaps produce other benefits. Kiss looms come in a multitude of gauges and styles. 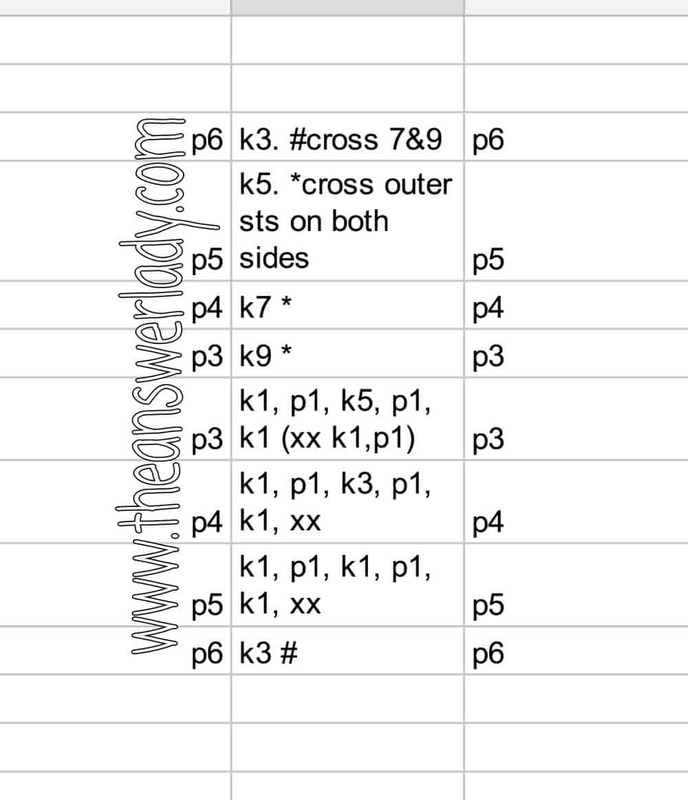 Patterns that are designed especially for Kiss looms are on this page. 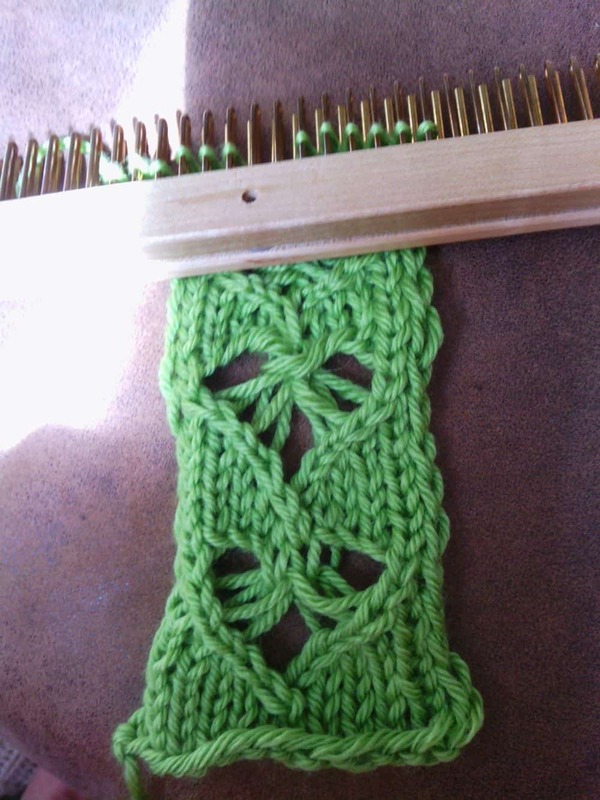 Experienced knitters may be able to work them on other looms. There are also quite a few patterns here that were originally designed for other looms but will work nicely on Kisses. Always look for the peg count and gauge to see if a pattern is a good idea for a particular loom. 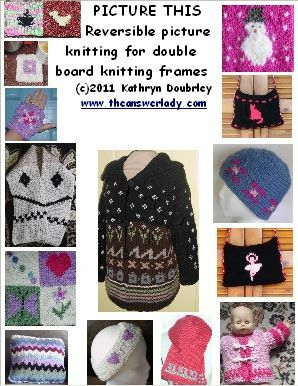 Kiss knitters who wish to do double board work may also use many of the patterns listed.